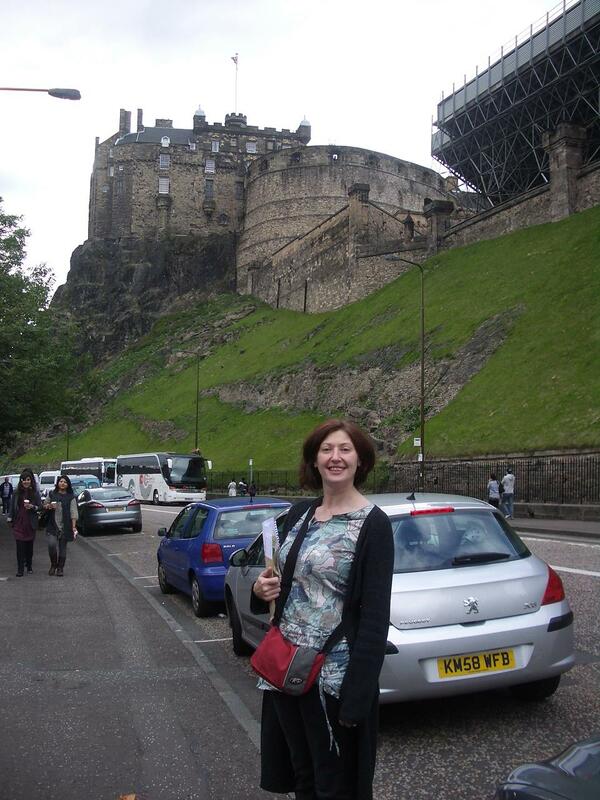 Day out today in Edinburgh at a Cultural Enterprise Office event on marketing. It was a very early start for us and its been a beautifully sunny day while we sat inside all day doing sensible things. Great to have Amanda’s company for the day though. We always have a good old natter and put the world to rights. Thanks Amanda! It’s always useful to be reminded of the things you know you should be doing within the business, introduced to new things to think about and actually have a day where you are able to put effort in and concentrate on these things which lets face it are not our strengths or the things we crave to do as craftspeople, if we did I suppose we would be marketing consultants not potters. This entry was posted in Cultural Enterprise Office. Bookmark the permalink. sunny…wow..hehe, hope you learned lots..